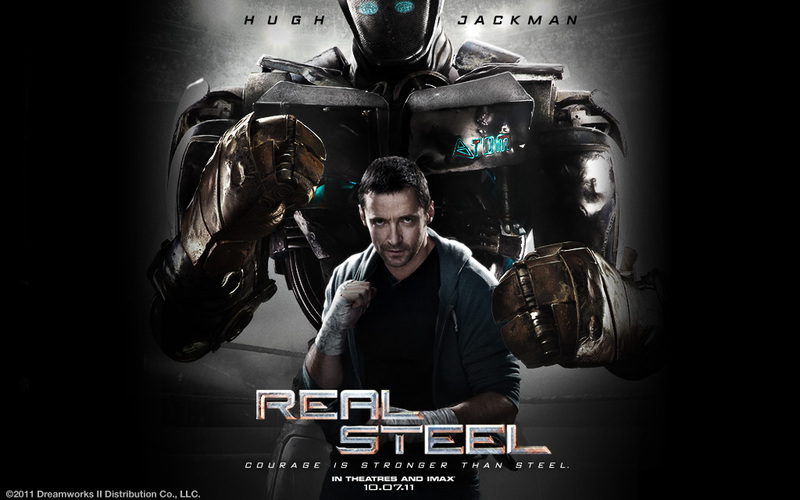 Put Transformers, Wolverine, and Iron Man in one movie and you get Real Steel. A story revolving around a former boxer/ estranged father seeking redemption, the film transports you a few years forward but retains what we know are important in life: family and resilience, and determination. Another pair of baby blues to watch out for in the movie are from Atom, the film’s underdog fighting robot. 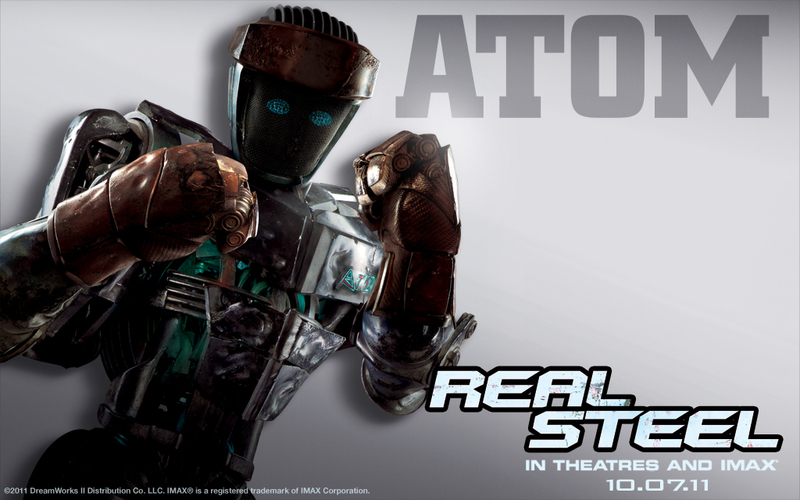 See him do those punch combinations as he shadow boxes with Jackman as well as his mean robot dance when he’s upfront with Goyo. 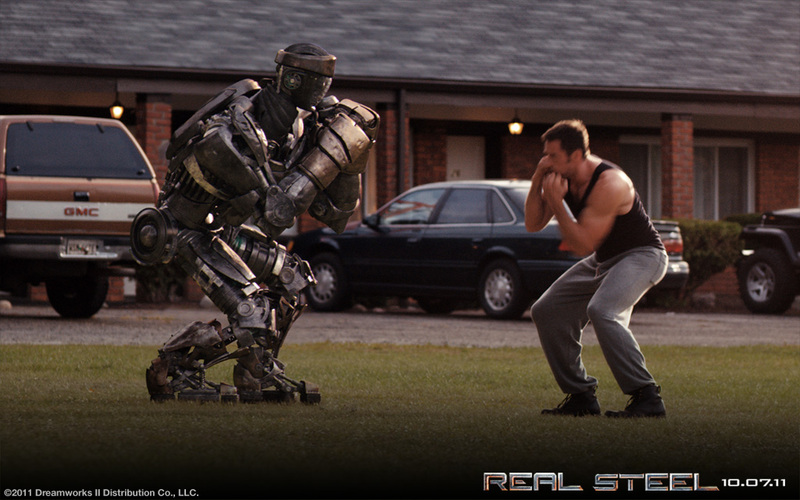 See how a robot embodies the courage and strong will of father and son. Despite being an almost cliche story, you can’t help but be endeared to it, especially when Max looks at his dad and just sees inspiration. The emotional bits are balanced out well with the action you get from the ring. 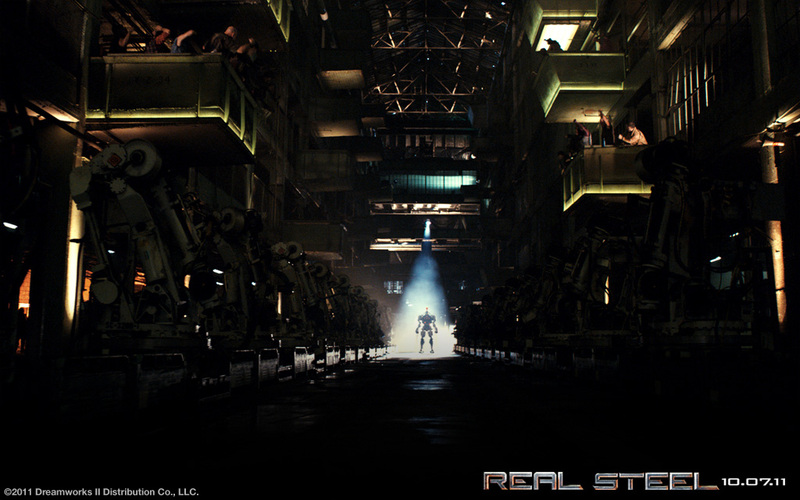 And the movie is just filled with amazing shots (framing, colors, angles and all). 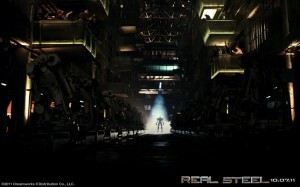 * Photos from moviefanatic.com and Real Steel’s official website. See more of things we like on Facebook!